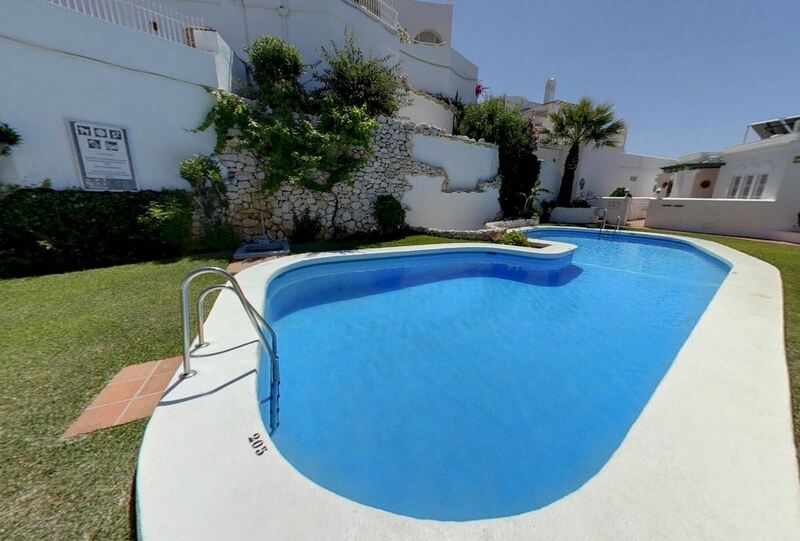 Residensol is a delightful development of individually designed houses and apartments located in a quiet street on the favoured east side of Nerja, just a 5 minute easy walk from Burriana beach. The beach has a vast array of shops, bars and restaurants, sporting and recreational facilities and children’s play areas. 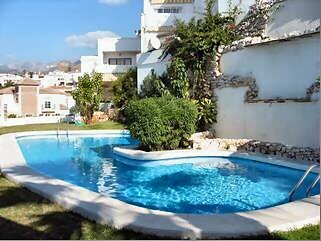 The town of Nerja is around 15/20 minutes walk away. There is a good size pool for the exclusive use of guests at the apartments and the gardens are well maintained gardens. Residensol also benefits from secure entryphone system and a lift.